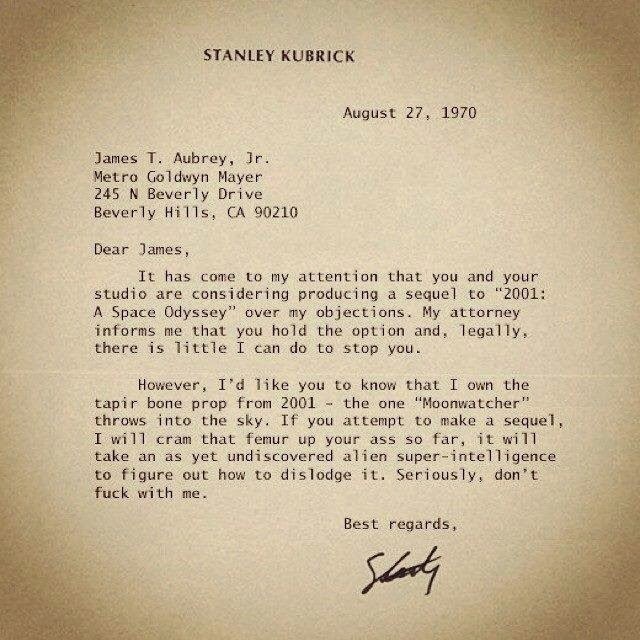 Sober in a Nightclub: Don't mess with Stanley Kubrick. Don't mess with Stanley Kubrick. That's fine, you keep the bucket.